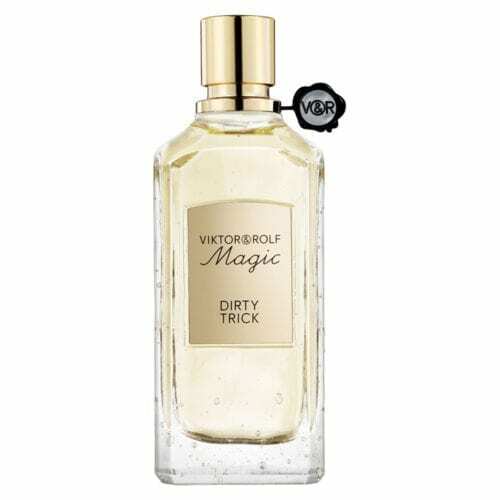 Viktor & Rolf fragrance samples in sizes to suit all needs. 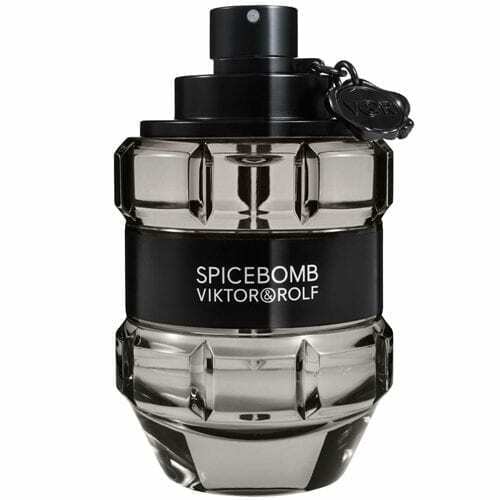 In 2005, Viktor & Rolf exploded onto the fragrance scene with Flowerbomb – truly putting this Dutch design duo on the map. 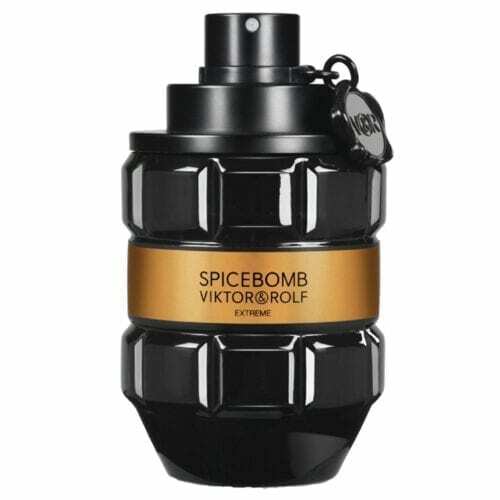 It’s safe to say that before that fragrant debut – which became an iconic bestseller, worldwide – Viktor & Rolfweren’t on absolutely everyone’s radar. Vogue describes them as ‘part performance art group, part couture house’. Today, the design duo is synonymous with creation and surprise, fashion and perfume – bridging the worlds of luxury and art.